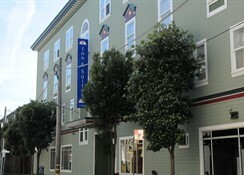 Conveniently located near Moscone Convention Center and exhibition complex, the hotel is within walking distance of the city's top attractions including Yerba Buena Gardens, the San Francisco Museum of Modern Art, world-class shopping centres, Bloomingdale's, Barneys, IMAX, the Metreon, and many fine restaurants and cafÃ©s. 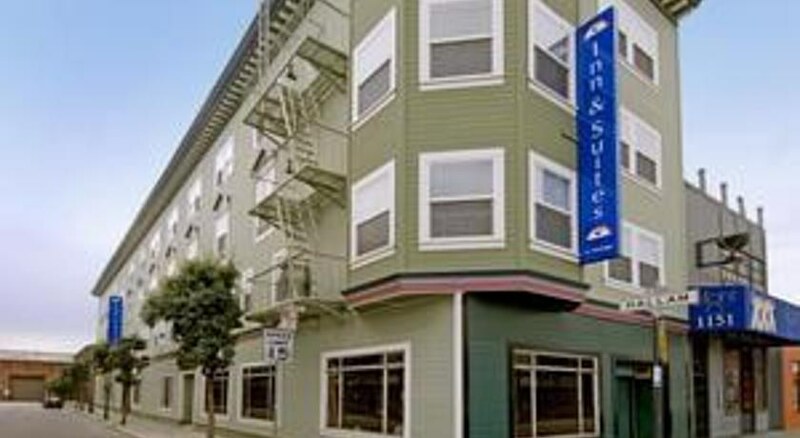 It is moreover located just off the famous Folsom Street south of Market Street. 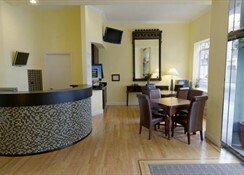 This is a 100% smoke-free boutique style city hotel with 33 guest rooms. 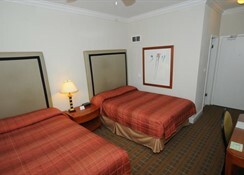 It is thoroughly air-conditioned and offers wireless Internet access. 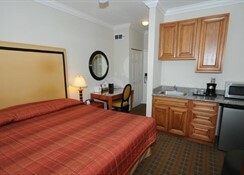 All of the rooms are en suite with a marble bathroom. 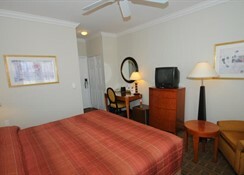 They come further equipped with a satellite TV with HBO, individually regulated heating as well as a ceiling fan and a writing table with chair. 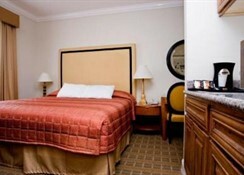 The spacious suites include all of the amenities of the standard rooms plus a hot tub, a stand-alone shower and a sitting area with lounge chairs.